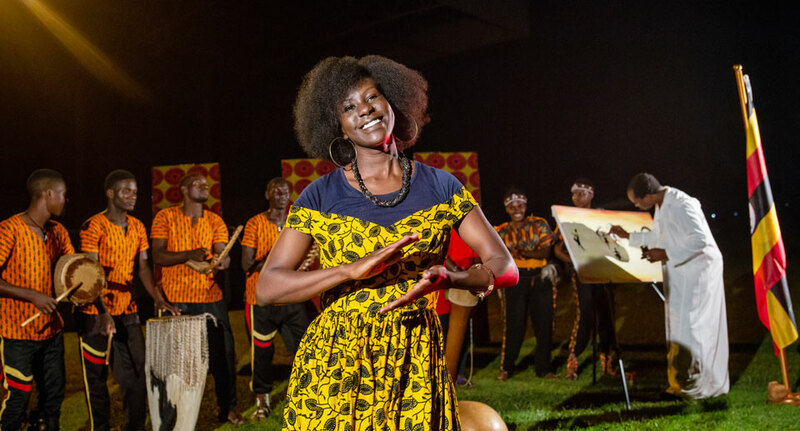 Watoto Sisterhood is a ministry of Watoto Church that mobilses women to unite into a powerful force for good on earth. "Some women use their influence negatively. Like Jezebel who charmed her husband with her beauty, then intimidated and manipulated him in order to control him. The end result was destruction and more darkness. Then there are those who use their influence positively like Esther, who risked her life to what was right and just. Esther's influence saved an entire race of people from destruction. Her influence affected not only her generation, but future generations to come. That's the kind of influence I want," says Marilyn Skinner. There are numerous discipleship and mentorship activities intended to equip women for their God-given purpose. Find out more details of when and where these activities take place from our information desk at any our celebration points.